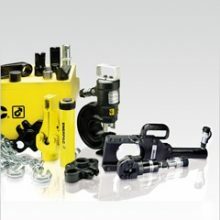 Jonel Hydraulics has a wide range of high pressure industrial hydraulic tools for hire, including all common hydraulic cylinders, jacks, pumps and accessories, as well as specialised hydraulic equipment for out-of-the-ordinary projects. Our hydraulic hire equipment has been hired for use on some of NZ’s largest infrastructure projects. 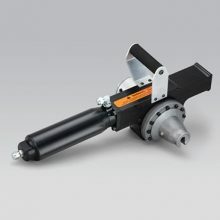 Jonel can install and take down equipment, and design one-off hydraulic tools. 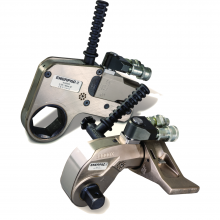 Unless you are ‘in the game’, the need for hydraulic tools is intermittent and generally urgent and outright purchase involves large outlays. 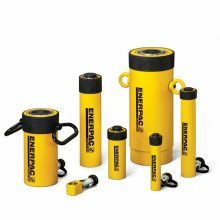 With a large hydraulic hire tool stock we can meet your temporary hydraulic tooling needs – from one day hire to months on end. 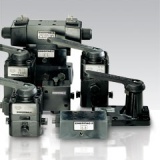 Email Jonel’s hydraulic hire team or phone +64 9 274 9294 to discuss your project and hydraulic tool hire needs. Email our hire team or call 0800 566 357 to tell us about your project. 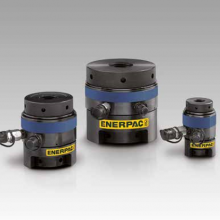 Depending on what you need, buying a “hydraulic set” can be expensive – from $450 to upwards of $50,000. Once you have purchased the equipment, it is often not frequently needed. 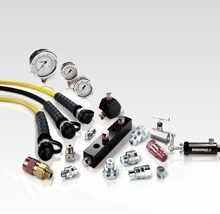 With a large hydraulic hire tool stock Jonel Hydraulics is able to help many customers’ temporary needs – from a day to a few months. Our Hydraulic Hire tools have been used in many of NZ’s largest infrastructure projects. The benefits you will enjoy are speedy access to the right tools, zero failures on the job, total flexibility, no more CAPEX requests and most importantly, cash savings. Jonel Hydraulics also has invested in a wide range of hydraulic torque wrenches for applications such as bolting of oil/gas pipe Lines, construction & building, bridge manufacture/repair, forklift/digger maintenance and general machine maintenance. 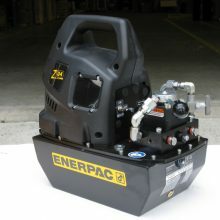 ENERPAC synchronised lifting system caps off this versatile hire fleet. With 8-points of lift all individually controlled from a computer the uses are many and varied –e.g. level buildings, bridge bearing changes, heavy and precise lifting. This system has been employed to correct buildings in Canterbury post earthquake, and in many bridge and infrastructure projects.